We’ve closed the polls on some earlier matchups, with Houston narrowly defeating Boston, Pittsburgh also squeaking by Portland, and Providence absolutely destroying Austin (we suppose that happens when an entire city is completely reimagined rather than just a developer building a nice building on a former parking crater). But there’s still time to vote in another matchup pitting a DC-area neighborhood against a piece of the heartland — yes, it’s DC Pike vs. Indianapolis. Play now. Streetsblog reader Ben Ross sent in the “before” and “after” pictures below from, respectively, 1999 and 2018, adding in the caveat that the current transformation is not fully complete. Ross sent in little other info, so we pieced it together. The area really took off after “in the 21st century as more people moved into the city, and local government officials offered tax abatement for residential construction,” as Wikipedia tells us. But is this just a story of developers rushing into a Wild West and gentrifying everything? Yeah, probably. 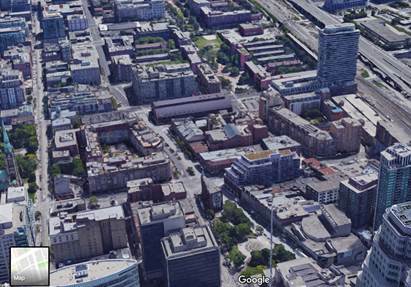 Meanwhile, north-of-the-border reader Dave Thom told us about an “unbelievable” infill in downtown Toronto, specifically, the areas south of King Street and east of Yonge Street. Which Parking Crater is Most Improved? Update: An earlier version of this story misidentified the DC neighborhood as NoMa when it is, in fact, the Mount Vernon Triangle. The poll graphic above does not reflect the new information. Toronto by a mile. 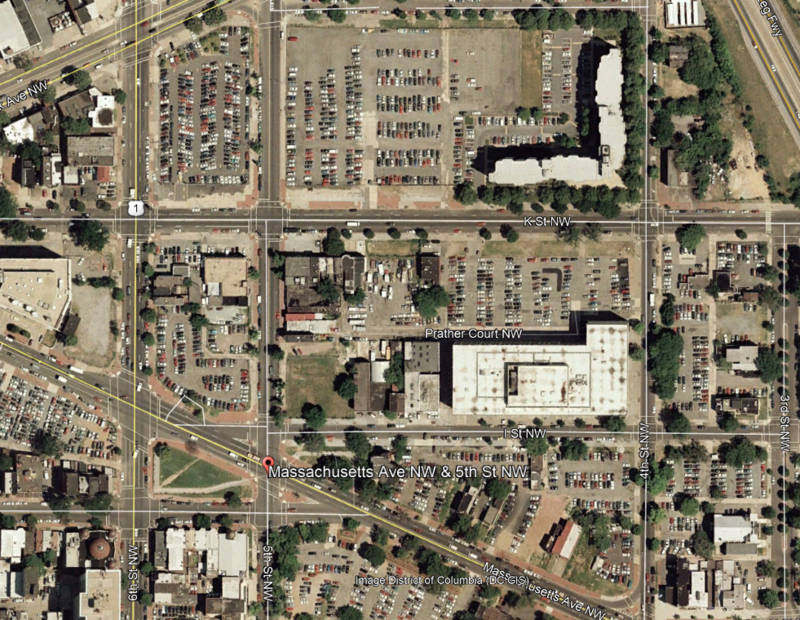 It pretty much obliterated any surface parking in that area. Was just there last week. Con happily confirm. Not that it’s not also a highly improved parking crater, but absolutely no one from DC would call that wedge described as part of NoMA. The area featured here most definitely refers to Mount Vernon Triangle https://www.mountvernontriangle.org/ instead. 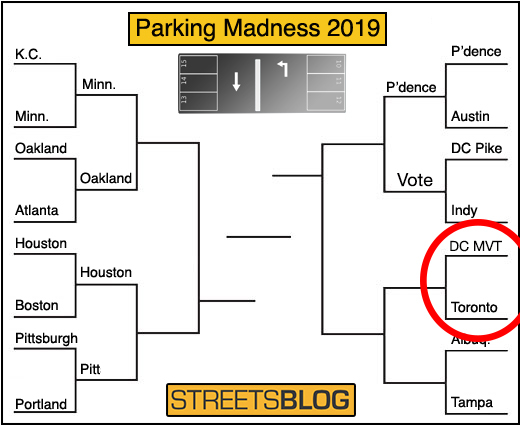 I’m tempted to go ahead and declare Toronto the winner of the entire bracket because it appears from the image that Toronto not only infilled a bunch of parking lots but also didn’t replace them with lots of deck spaces. Can somebody confirm whether my perception is correct or not? Toronto is a city of underground parking now. Nearly every new building comes with multiple levels below ground. So while yes, there are no parking decks above ground anywhere downtown, it’s not as if the development is being built without parking at all. It’s not nearly as progressive as you might think and this is causing congestion issues. 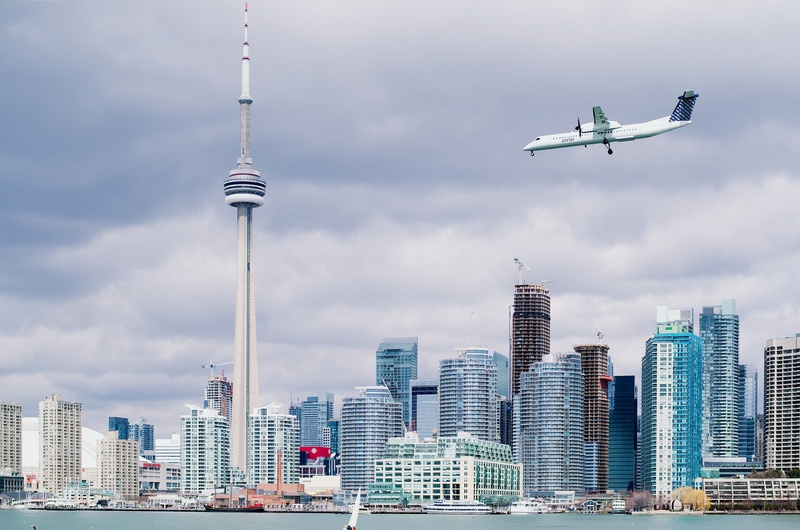 Here’s a fun image of Toronto, albeit to the south and west of the area shown above as the entry in the bracket. 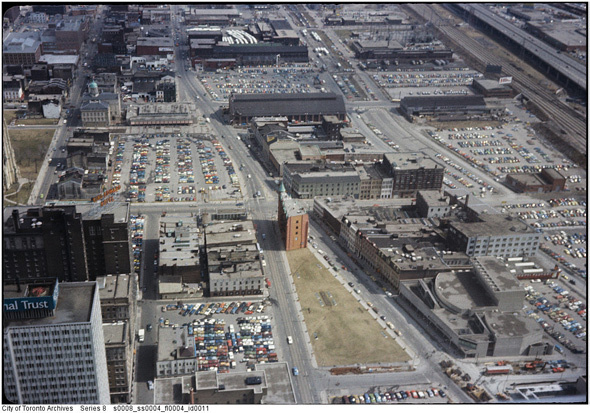 Most of the high-rises in this photo are less than 20 years old and replaced a parking lot or rail yard. Thanks for clarifying. Those minimums are lower than I see in most places so perhaps Toronto can start thinking about eliminating minimums entirely. 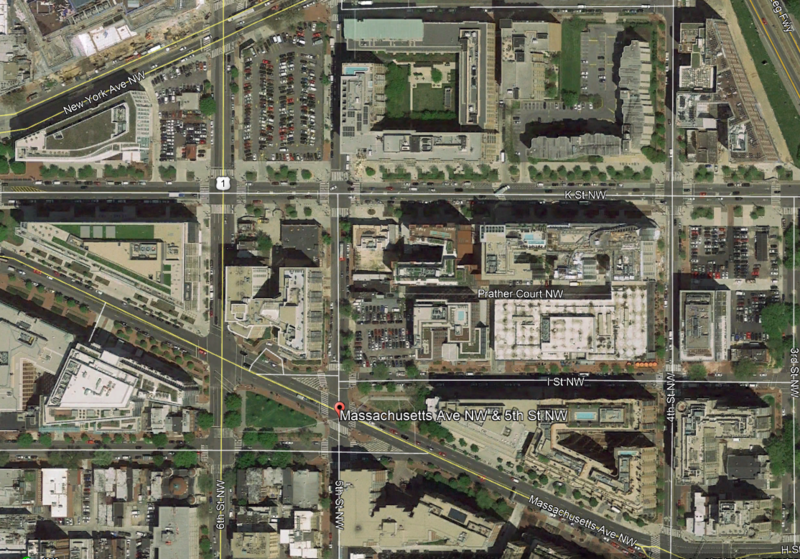 The parking crater right next to the U.S. Capitol takes on the parking crater engulfing the Fremont BART station. Toronto has been transformed. But something pretty impressive is happening in Tampa as well. Vote for your favorite.